January 25, 2019 - Like us now! Careem has just announced changes to its payment policy, the most notable of which is that customers can no longer have an unpaid or negative balance. 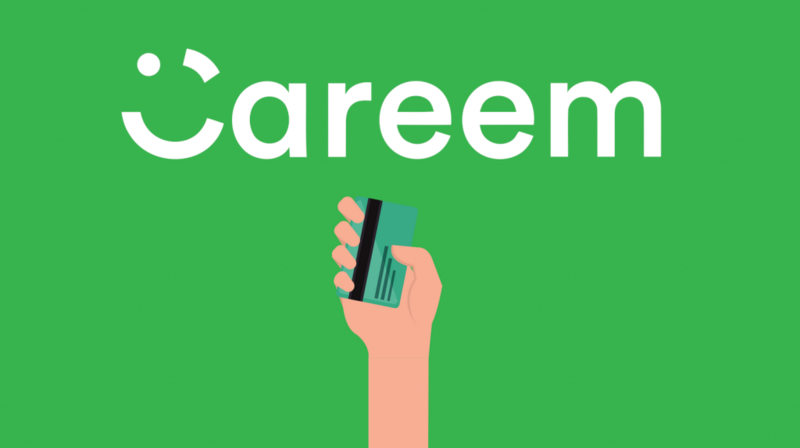 Ever since its launch, Careem has allowed consumers to skip paying the fare for a ride if they are running low on cash. 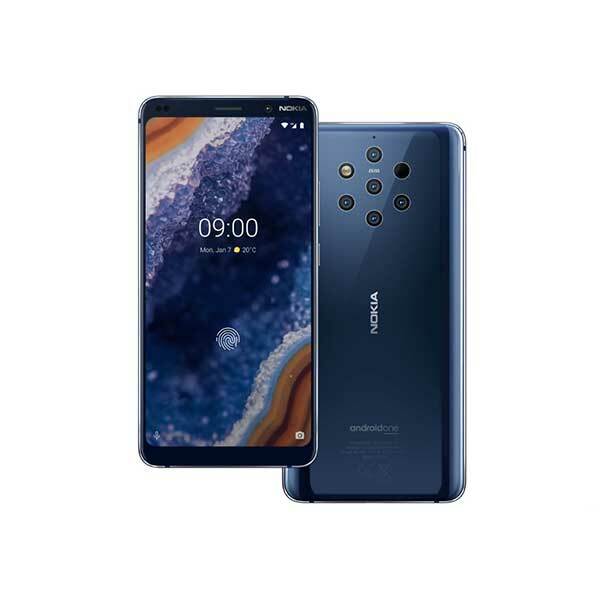 The amount then goes to their wallet as unpaid or negative balance, which is then added to their next ride’s total fare without any sort of surcharges. It was quite a nice option to use in case of an emergency where you are not in a position to pay for your ride, or it could be used in tandem with your credit card if you mistakenly chose the wrong payment option while booking a ride. Well, not anymore. Careem is pulling the rug under this useful feature on the account of reducing inconvenience for the drivers. According to Careem, when you do not pay your fare in full, it affects your Captain’s earnings. However, Careem doesn’t really explain how as, per our understanding, Careem settles all the credit payments with their captains on a weekly basis. So it might relate more to the inconvenience of captains than the actual effect on their earnings. Other than removing the option for the unpaid balance, Careem is also now limiting the amount of cash that you can ask your captain to deposit in your Careem wallet. You can now deposit a maximum of 400 PKR in your Careem wallet through payment to captains, previously there was no limit to how much money you could ask your captain to deposit. Careem is gearing up to launch its own payment gateway, CareemPay, in Pakistan. So although we expect to see a greater push for going cashless by Careem in the near future, it does seem that the backlash by Careem captains over customers not paying in cash is forcing Careem to revise a few of their policies. It is no secret that Careem and Uber captains have shown their disapproval of customers using credit cards and in-app wallets to pay for their rides instead of cash. As more and more countries are looking to encourage a transition to becoming cashless societies, we do hope that Careem and other leading companies empower customers to rely less on cash, rather than enforcing rules like removing option for unpaid balance, which would only discourage users looking to move towards the future and abandon carrying cash altogether.